This beautiful 36 in. 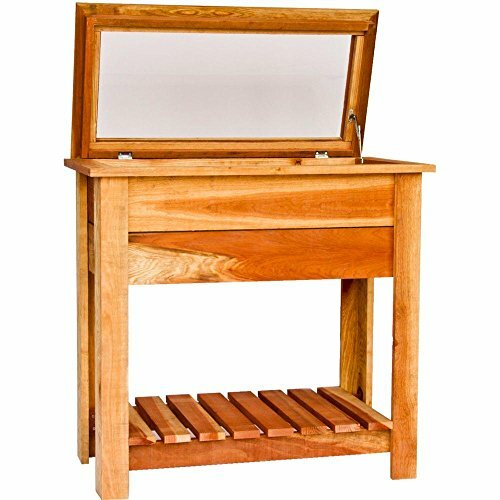 Raised Redwood Grow Box makes a handsome addition to any home or patio. This hand crafted 100% Redwood raised planter with thick redwood plank construction designed for durable long lasting life. This planter is proudly made in USA. If you have any questions about this product by Hollis Wood Products, contact us by completing and submitting the form below. If you are looking for a specif part number, please include it with your message.